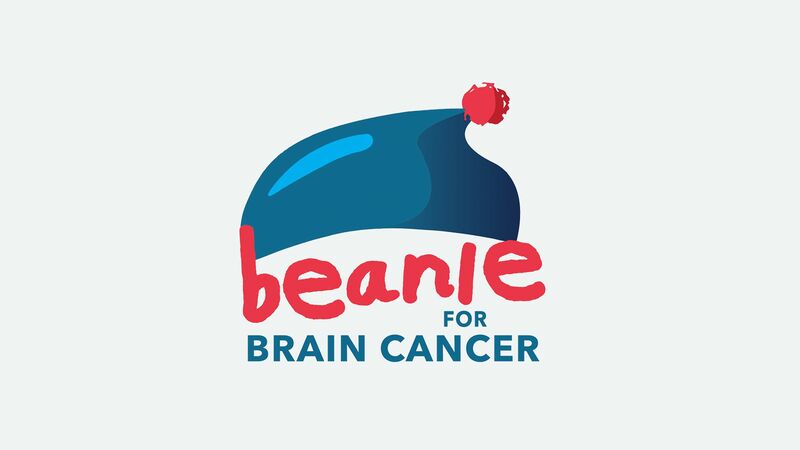 In an incredible display of generosity The NRL Footy Show in combination with the Mark Hughes Foundation announced last night that the Beanie for Brain Cancer campaign has raised $1.751 million for brain cancer research and has also launched the Matt Callander Fellowship. The concept smashed the original aim of raising $500,000 to fund a three-year research fellowship by more than double thanks to the large scale support of the rugby league community. The Matt Callander Fellowship intends to advance brain cancer research by supporting talented and highly qualified medical researchers in attempts to find a cancer cure. The fellowshjp will also enable researchers to collaborate with laboratory-based colleagues and conduct clinical trials as well as care for cancer patients. The concept was the creation of former NRL Footy Show and Nine NRL Executive Producer Matt Callander, who was diagnosed with brain cancer in 2016 along with former premiership winner with the Newcastle Knights, who established his foundation after being diagnosed in 2013. “It’s unheard of for a two-week brain cancer campaign because for so long the disease has received less research funding and has perhaps enjoyed less public awareness than other cancers. “The fellowship we are now building comprises brain surgeons, oncologists, neuroscientists and scientific researchers. The clear message was they need boots on the ground and bodies in motion - just like in rugby league. The beginning and end of the donation period was done on the Logie award-winning NRL Footy Show, which played a key role after Executive Producer Glenn Pallister helped build the concept. “We are humbled and honoured to have played a part in what was an incredible show of support from every player in the NRL and the generosity of so many people. To not only support our mates Matt and Mark, but to be involved in something that was so incredible and will make a difference, is very special indeed,” said Pallister. A host of generous donations have been made already, starting with $25,000 from Hugh Marks and Nine Entertainment Co. Another $25,000 came from David Gyngell. McDonald’s contributed $10,000 while Sportsbet donated $65,500 after 54 tries were scored in Round 11 ($1000 per try) plus Paul “The Chief” Harragon and Paul “Fatty” Vautin’s efforts on Pass for Peso’s tipping in an extra $11,500. 100,000 MHF Beanie’s were sold during the Beanie for Brain Cancer round. New stock is still arriving and is being delivered to those who bought a beanie online, the Mark Hughes Foundation urges online buyers to remain patient in the meantime.